Opportunity knocks at this price! 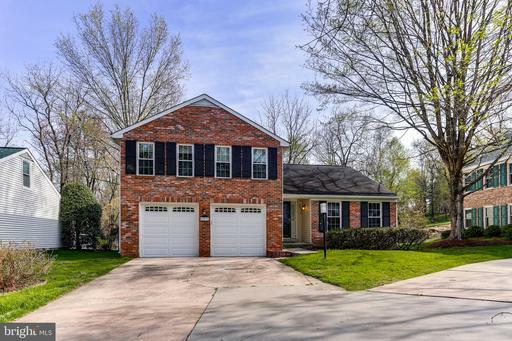 Fabulous brick front colonial nestled on a quiet cul-de-sac in the sought after community of River Hill. 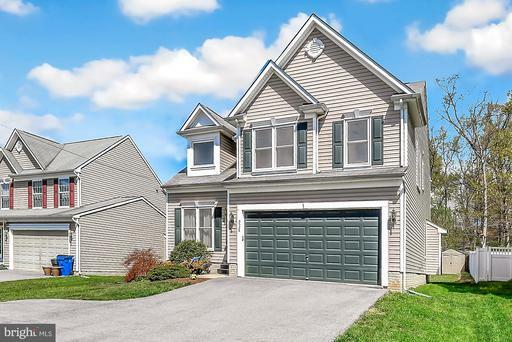 Open floor plan w/stunning wide-plank flooring and new carpet throughout. Kitchen highlights include an island, SS appliances, new oven and microwave, and slider to recently stained deck. 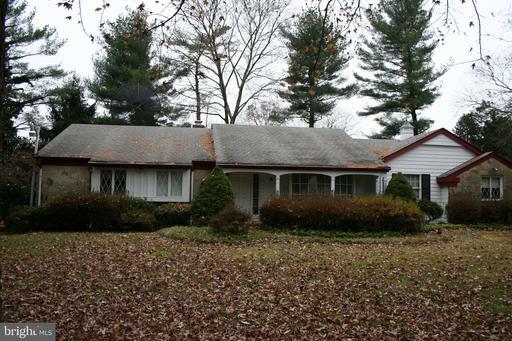 Curl up by the cozy wood-burning FP in a spacious family room w/bump-out. The bright living and dining rooms are flooded with sunlight. The large master suite features a generously sized walk-in closet. 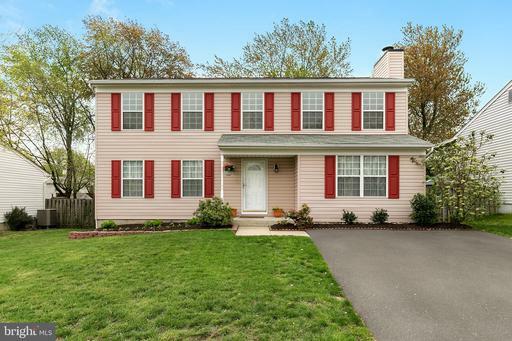 You will find custom paint throughout the home, updated floors in the bathrooms a double sink vanity in the spacious hall bath. 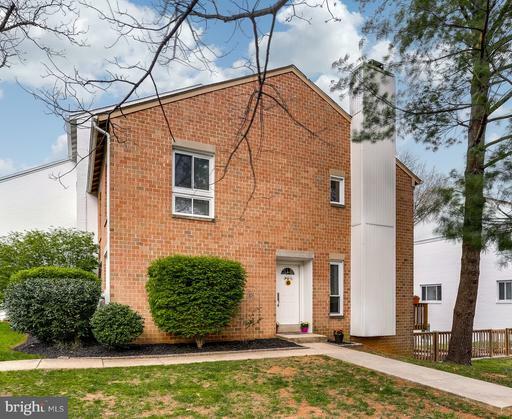 The upper level does not disappoint with 3 additional bedrooms, a nook with cabinets for storage, and a convenient laundry room. Updates include new carpet, washer, dryer, oven microwave. The unfinished basement has ample space for a future bedroom, recreation room and bath. Rough-in plumbing already in place. The neighborhood offers walking/bike paths, tot lots, and a village center with restaurants and shops. Convenient to 32,29, 95. WATERFRONT PROPERTY!!! Just in time for summer! 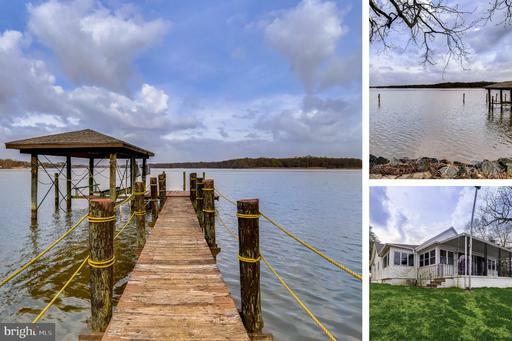 Enjoy living on the direct waterfront in the Harewood Park Community! 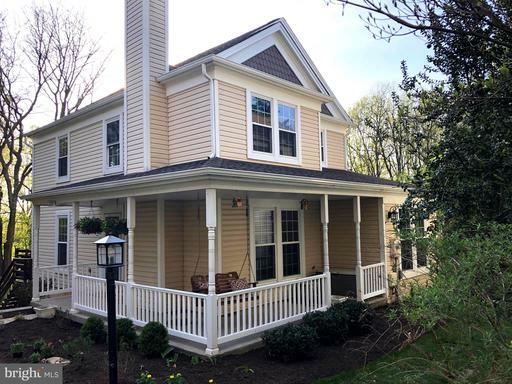 This lovely cape cod style home features 3BR, 2.5BA, a massive kitchen with stainless steel appliances, a wonderfully large island, first floor mastersuite, first floor laundry, direct view of the water from the living room, boat lift, detached garage, and 2-car covered carport. Call today for a private showing. 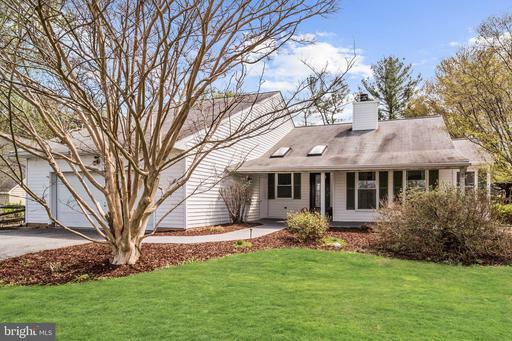 One of a kind opportunity in Dunloggin, this expansive home is perched on a beautiful 1.33 acre lot is flooded with natural light from all sides! 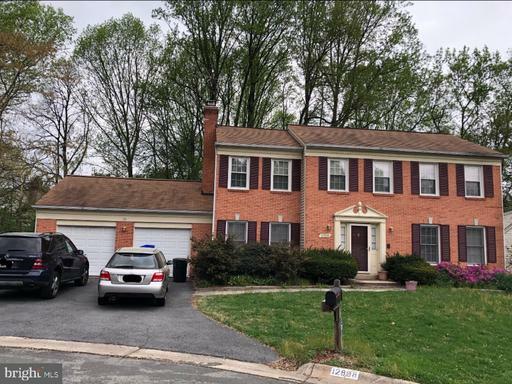 Kitchen / family room open to peaceful, private patio; 4 bedrooms 2 baths on one end of the home + a master suite / bath on the other. Bonus room situated over the garage is a pleasant surprise offers lots of versatility home office? hobbies? home gym? 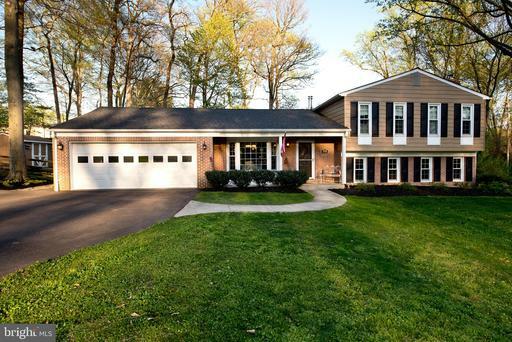 Large 2 car garage; A+ schools. Dont miss this one! Polished Ready for a New Owner! 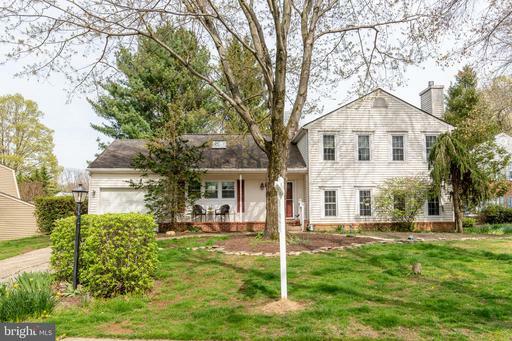 Half-Acre Lot adjacent to Meadowbrook Park in Ellicott City. 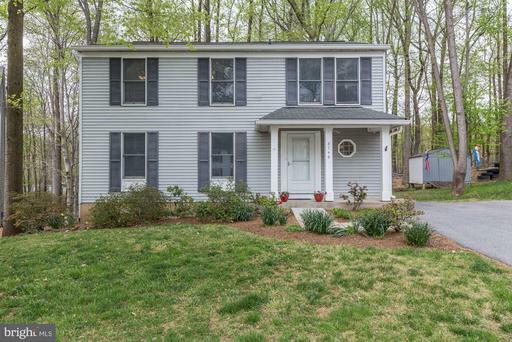 4 Bedrooms/2.5 Baths/1 Car Garage Home w/Wood Floors, Sunroom Pool. Formal Living Dining Rooms. Kitchen w/Cherry Cabinetry, Stainless Appliances Corian Counters. Gas Heat/Water Heater Fireplace. Walk-in Closet, Built-ins Exercise Area. Upgraded Electric in 2019! 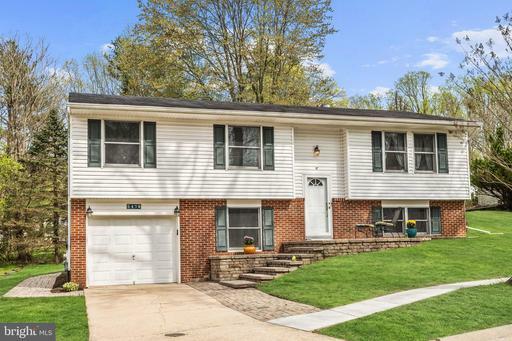 Open House Saturday, April 20th 1 to 4 PM. See me before its too late! 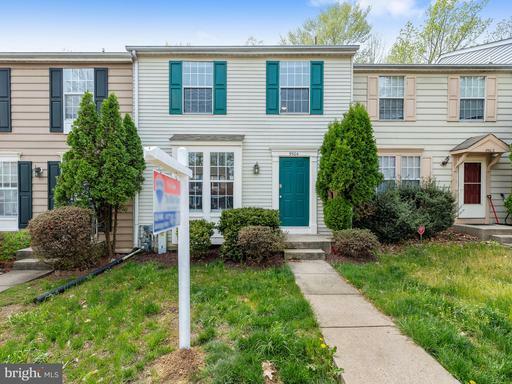 Well maintained and updated end of group townhome in Dorsey Crossing is the one youve been looking for! Kitchen offers plentiful storage and table space with kitchen island, stainless appliances, and walkout to sunny back deck! Master bedroom features sizable walk-in closet, en-suite bath and loft perfect for office, exercise space or lounge area! 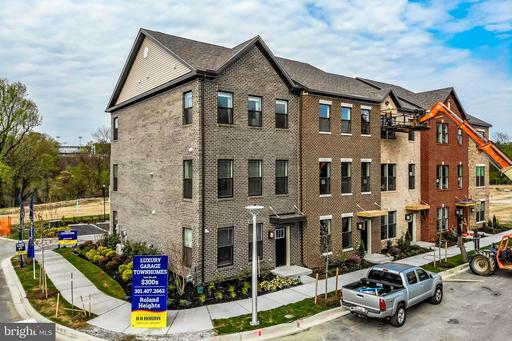 Come view your future home today! 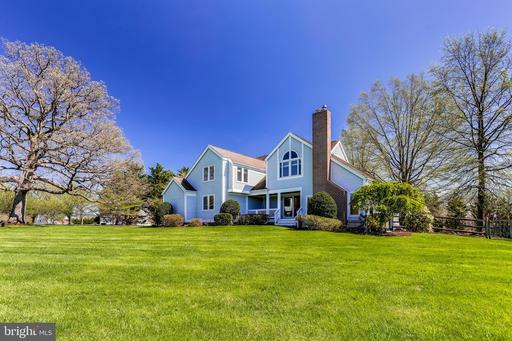 Situated on 1.7 acres at the end of a quiet street in Chestnut Ridge, this magnificent home is TRULY one-of-a-kind and not to be misssed! 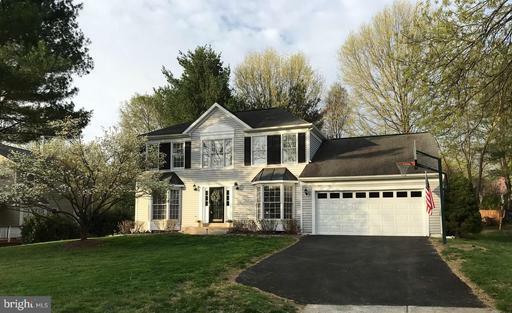 Rarely available this single family detached home boasts 5BR, 5.5 BA, with finished basement, and 3-car attached garage and circular driveway. The first floor master suite consists of a very large bedroom with a fireplace flanked by built-in shelving/storage . Sliding glass doors lead to the beautifully landscaped banked gardens with waterfall. His and her separate bathrooms and dressing rooms complete this exquisitely designed master suite. The kitchen boasts rough-hewn black granite over honey-glazed maple cabinetry custom -built by Pennsylvania Dutch craftspeople, Sub-Zero refrigerator, Wolfe stove, Viking wall ovens, island with sink, and breakfast bar. The Great Room addition 2006 is stunning with its 15-foot cathedral ceiling built of stained oak that matches the rooms flooring and 12 foot high windows dressed in silk draperies. It also has a 6 foot high stone wood burning fireplace and 2 incredible chandliers designed by Neirmann Weeks. The first floor also has a formal living room and den. The second floor has a second master suite, 3 additional bedrooms and 1 additonal bathroom. 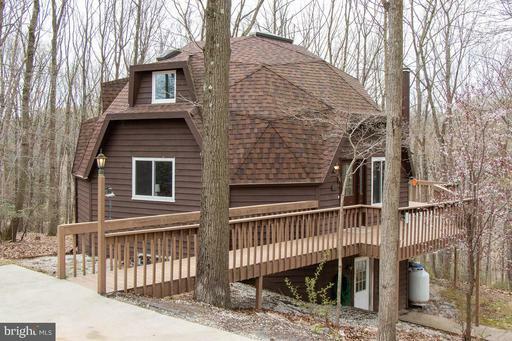 Totally custom and in move-in condition! 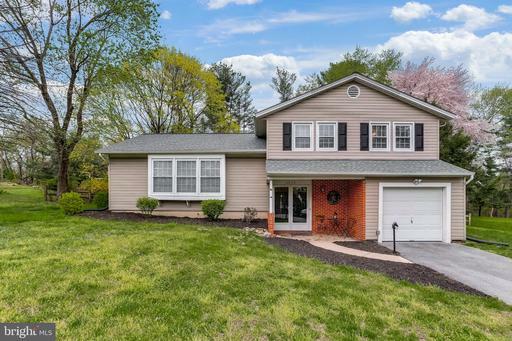 Please call for a private showing. 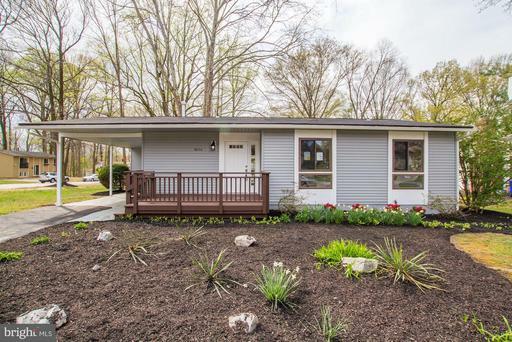 This stylish residence is located in coveted Shipleys Grant! 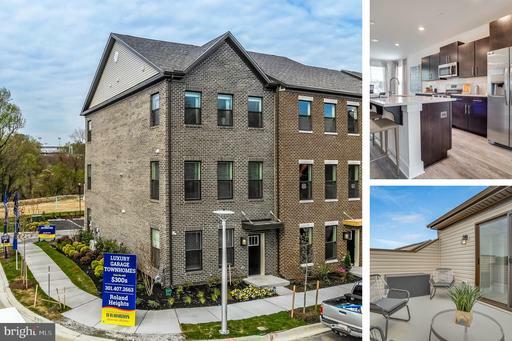 Filled to the brim with like-new interiors, this beautiful townhome allows all the perfect selections you would want in a new home! Architectural foyer and stairwell spaces leave a lasting first impression. 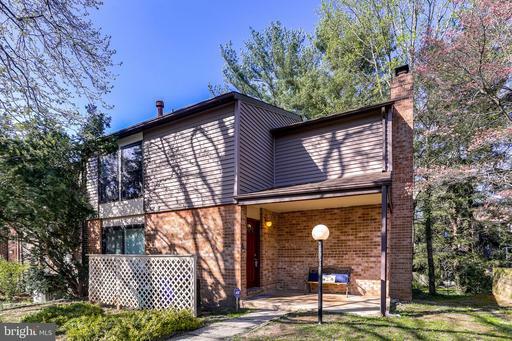 Gleaming hardwoods throughout the main level, expansive living room with bright triple windows. Kitchen is an entertainers dream with sprawling granite counters, oversized island, 42" shaker cabinets, stainless steel appliance suite, and access to elevated maintenance-free deck! Owners suite boasts dual walk-in closets luxurious en suite! Incredible community amenities conveniently located to shops restaurants! 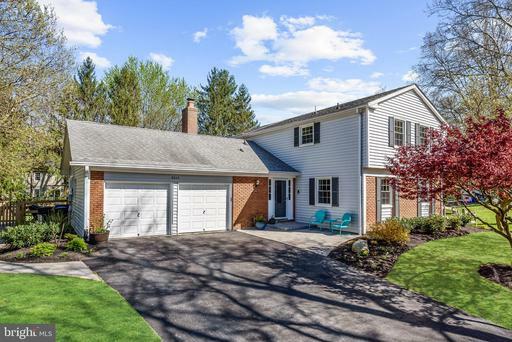 This beautiful home has been lovingly maintained by original owner and sits at the end of a quiet cul-de-sac on a 1/3 acre lot with mature trees and gorgeous landscaping. 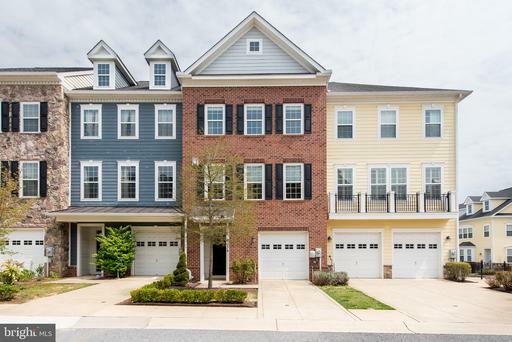 First impressions from bright and open 2 story foyer w/ Palladian window flanked with spacious formals with rich crown mouldings trendy finishes! 2-story great room w/marble-surround gas fireplace with mantle framed by floor to ceiling windows + palladian above fireplace. It also has a diagonal design pattern hardwood floor. Oversized study adjacent to family room with recessed lighting and crown molding. Large gourmet kitchen richly appointed with 42" crown-topped maple cabinets, island w/cooktop, breakfast bar statement pendant lighting, granite counters, built-in desk area and butlers Pantry, recessed and modern lighting + updated luxe stainless steel appliances. Morning room off kitchen w/ cathedral ceiling and slider to 400 sq ft wrap around Trex deck w/stairs to patios and open backyard. Most of the main level has hardwood flooring. Main level 9 Ft ceilings. LaundryRm off the kitchen w/ California Closet built-ins + updated SS energy efficient washer/dryer. 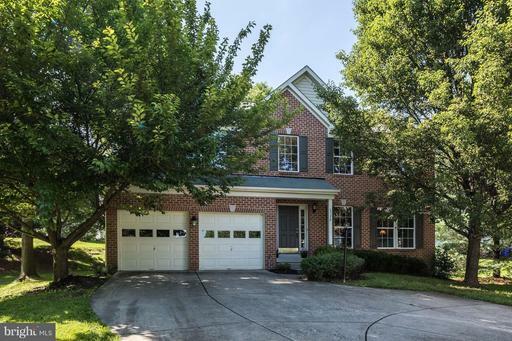 Upper level w/ open catwalk overlooking family room + foyer! Spacious bedrooms include sprawling owners suite w/ soaring cathedral ceiling + walk-in closet w/CA closet system! Gorgeous spa-like bath w/ soaking tub, shower stall, dual vanity and Travertino floor and surrounds. Accommodating guest suite w/ walk-in closet. The 3rd bedroom w/CA closets. Finished walk-out lower level w/ full windows above ground and updated Anderson slider to rear patios. Freshly painted rec room hosts TV area, game area and office area. 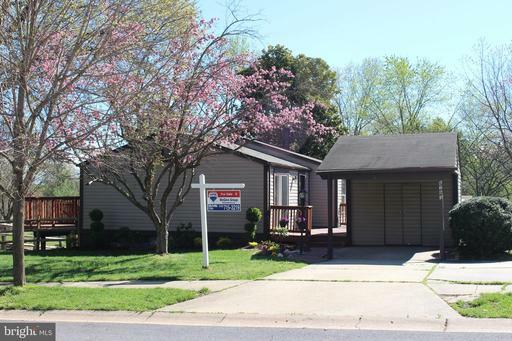 Lower 5th bedroom and exerciseRm w/laminate flooring and large closets! Theres a "like new" rarely used full bath w/granite tile floor/shower stall surround. All but a good size storage room in the bsmt is finished. 2 patios and a large deck for outdoor entertaining and large level backyard lined with cherry birch trees. When the trees are in full bloom, you have almost complete privacy on the deck. Level lot to add a future pool. 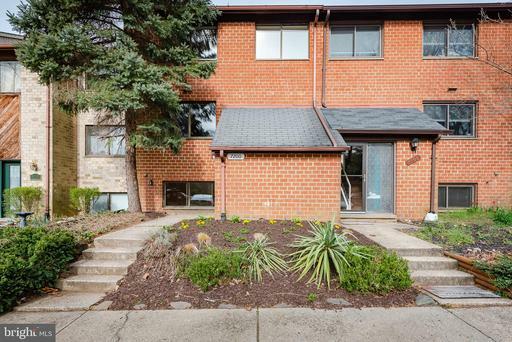 Other amenities include an Intercom System, Vivint Home Security System Exterior Lawn Sprinkler System. A New roof w/30 year architectural shingles installed 1/26/19. Dual Zone HVAC -upper level replaced 8/2018; Updated SS Energy Star/efficient appliances; Updated energy efficient W/D; Most of Upper 2 levels painted 2015 including walls, ceilings doors trim; Most screens replaced 12/18; Updated lighting, and more! 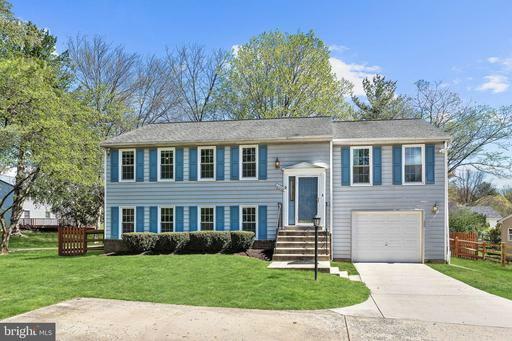 Ready to move in and enjoy a great home and neighborhood just in time for the summer! Owner is licensed Agent. 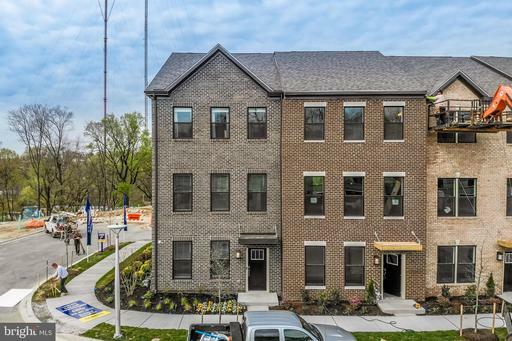 Seller needs occupancy until mid July due to home being built, but can close sooner. Gather well and gather often in this Mediterranean-styled estate home in Columbia. Enter a grand foyer with a dome and imported chandelier on a lift, curved stair, and marble floor. Embellished with Corinthian columns and strong crown and dentil moldings, this residence offers luxury upgrades and quality at every turn. Entertain formally in a banquet sized dining room off of the adjacent formal living room. A spacious gourmet eat-in kitchen with professional stainless appliances including a Monogram fridge and freezer, Fisher Paykel dishwasher and D~cor gas range wrap a center island with prep sink and sink burner gas stove. Choose to dine informally inside breakfast room in a light-filled breakfast room, or outdoors on a low maintenance deck with Python balusters.Arched openings and thematic paired Corinthian columns announce entry into a dramatic two-story great room with a central gas fireplace and atrium door to the deck. A secondary entry, arrival center, laundry, back stair and main level en-suite bedroom with a private attached bath complete the main level. Upstairs, a second laundry center services bedrooms. Luxury features accompany the master suite offering a sitting room, dressing area and dual walk-in closets. 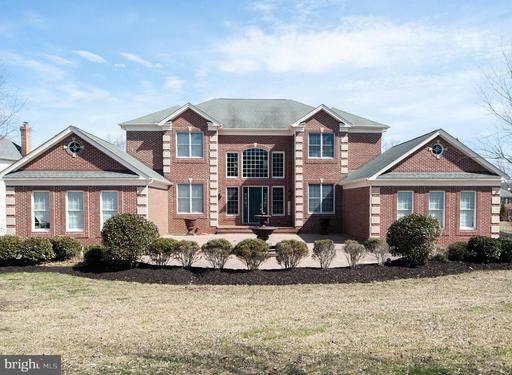 Decompress in a luxury master bath with separate vanities, dual towers, spa bath and shower.Downstairs, gatherings and festivities are made easy with a recreation space, fireplace, dance floor, full wet bar, back bar, billiards area, and home theater. On the other end, an Au-pair/guest en-suite bedroom, full bath, exercise room and playroom add to the versatility to this spectacular home. Access the covered patio and rear lawn with multiple sets of atrium walk-out doors. Above the covered patio, a commanding wrap-around deck overlooking the rear lawn is ready for any occasion while bringing the outdoors inside. 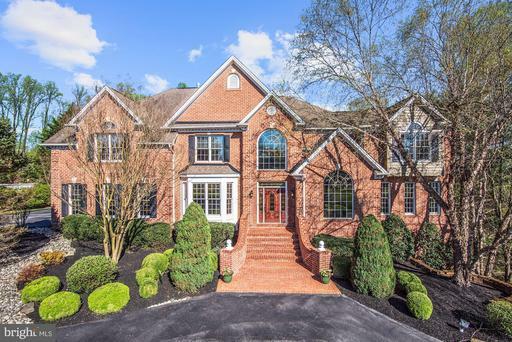 Come home to a stately home built with enduring quality and luxury, surrounded by professional lighting and landscaping that will impress the most discerning buyer. 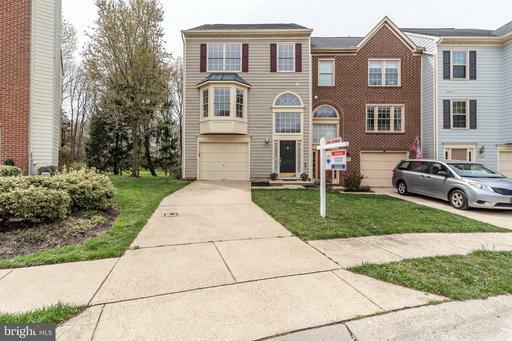 Adorable Howard County single family home with townhome price located on a cul-de-sac! Home is much bigger than it looks from the outside. Spacious kitchen opens to a large eat-in area plus sitting room. Living room with adjoining formal dining room is great for entertaining. 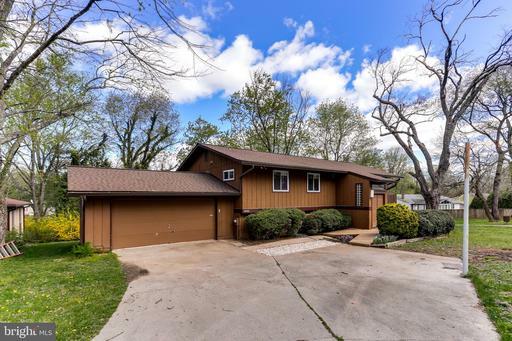 Rear deck overlooks semi-private backyard filled with mature shade trees and no rear neighbors. 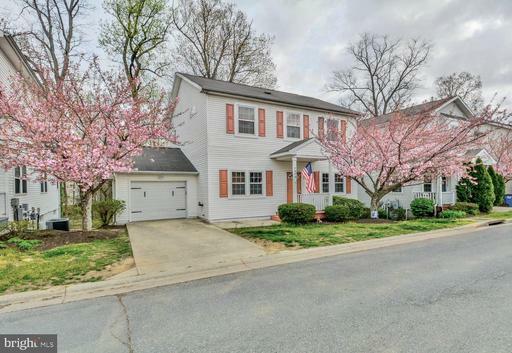 4 bedrooms upstairs including owners suite with attached bath and walk-in closet. 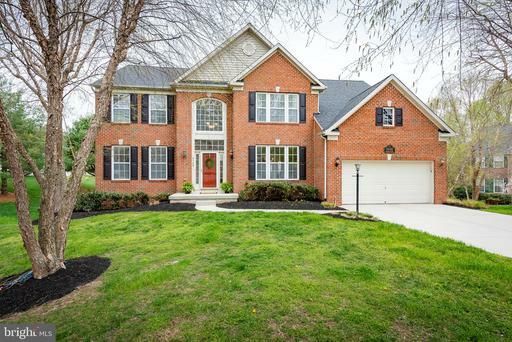 Finished lower level features a family room, bonus room and another full bath. 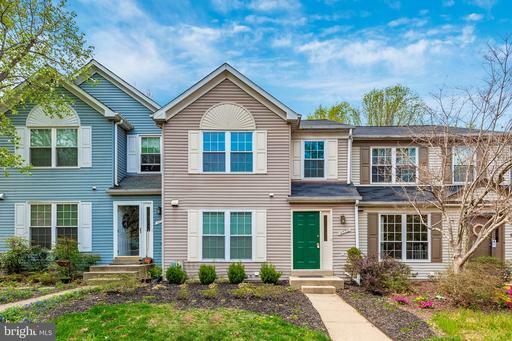 Nearby major commuter routes and community park. Welcome home! 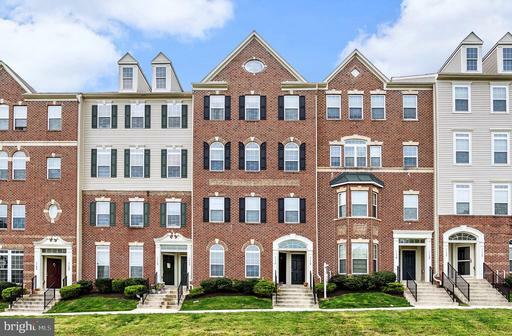 Outstanding townhome in sought after Dorsey Hall! Updated from top to bottom! Huge kitchen with granite counters, stainless steel appliances and new flooring with a pantry and plenty of table space! True dining room with a sunken living room with a woodburing fireplace that leads to the oversized custom deck with wooded and parkland views! Big huge bedrooms! Updated bathrooms! Tons of storage! Fully finished walkout basement! Nothing to do here but move in! HVAC 15! Roof 14! HWH 13! Windows 16! This one truly is a must-see! 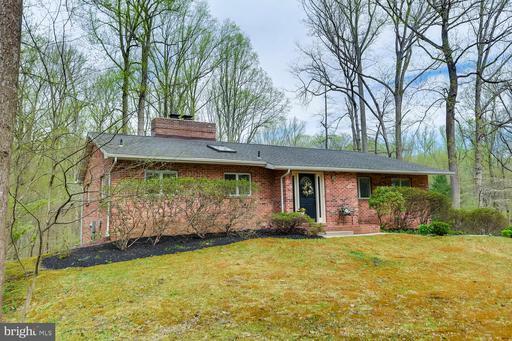 Stunning, impeccably maintained 3 bedroom, 2 bath all-brick rancher in sought-after Ellicott City with over 2500 total square feet of finished living space! 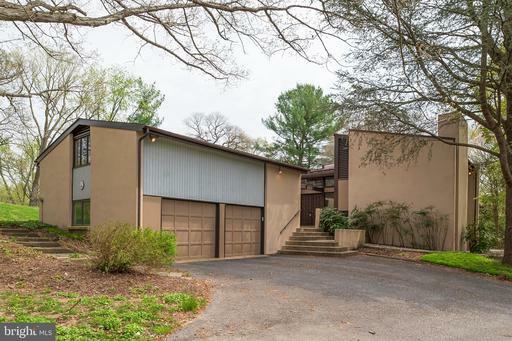 Features include an oversized 2.5 car garage, gorgeous soaring vaulted wood ceilings,cherry wood floors, 2 beautiful brick fireplaces with raised hearths and an oversized living room with a view that is unparalled. Youll love the beautiful updated kitchen with granite counters, Craftmaid cabinets and a bright skylight. The master bedroom features 2 custom California Closets and has a private full bathroom. Also featuring crown molding throughout and wainscoting in both baths. Anderson windows and a trio of floor-to-ceiling Anderson sliding glass doors in the living room provide a stunning view of the trees and back yard, which also features an oversized-deck with PVC rails and Trex stairs, leading to a spacious, beautiful lower-level stamped-concrete patio. The finished family room downstairs features a brick fireplace and an Anderson sliding glass door, opening to another concrete patio below the deck. 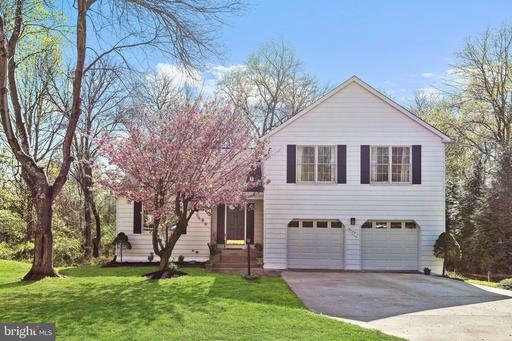 Situated on 1.5 acres, this home is surrounded by beautiful trees everywhere you look, as well as stunning landscaping and a large shed. All of these features, and so much more, you have to see it to believe it! *The roof, gutters, downspouts, water treatment system, furnace, heat pump and septic system are all under 2 years old. Washer and dryer are under 5 years old. 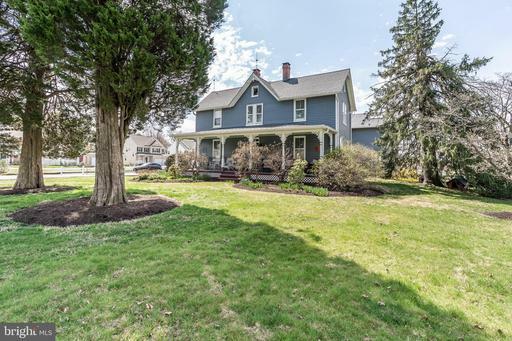 Truly one-of-a-kind Victorian situated on a spacious 1.28 acre lot with beautiful landscaping and mature trees. 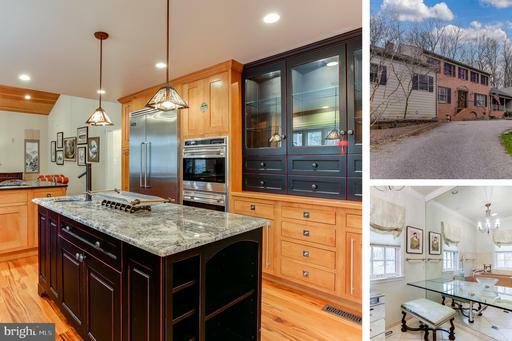 Built in 1870 and renovated with an eye to quality, this spacious home features endless charm. The main living area showcases a true chefs kitchen, with restaurant quality range and SubZero refrigerator. There is ample cabinetry and an eat-in breakfast nook.The front library is a cozy place to relax, but features a full bathroom and could easily be a main level bedroom. Other main level rooms include the living room and formal dining room, as well as a spacious enclosed side porch. Upstairs, in the front of the home, you will find two large bedrooms. The third upper level bedroom is currently used as an exercise room. The master suite is truly luxurious, with incredible closet space, a large sitting area, and phenomenal master bath, complete with sauna. Off the master suite is a small office/den. One of the homes truly unique attractions is the space currently used for the owners salon. It was built to be easily converted to an in-law/au pair suite, which is evident when observing the layout. However, the new owners could also pursue a variance for home office or business space. Additional highlights include basement workshop and wine cellar accessible from enclosed porch area.